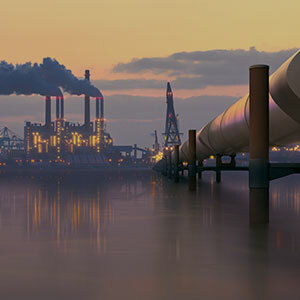 Oil & Gas customers seek reliable power supply and improved efficiency to enhance upstream, midstream and downstream operations and equipment productivity. 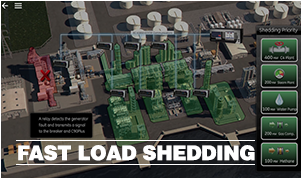 Explore the 8 Series in real-time 3D and discover key concepts. 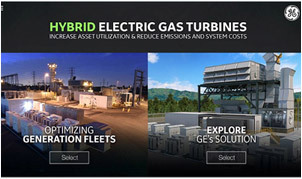 Increase asset utilization, and reduce emissions and costs. 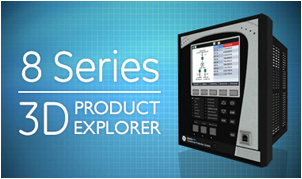 Explore the key differentiators and benefits of the 3 Series platform. 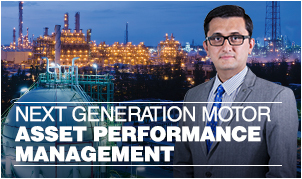 Asset performance management using next generation motor protection. 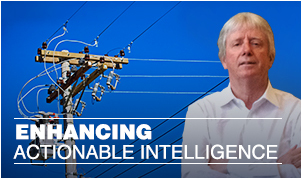 Enhancing actionable intelligence to provide rapid notification and leveraging the latest technology. 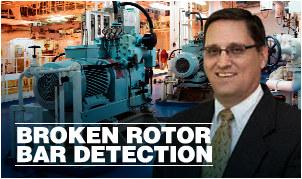 Learn about broken rotor bar detection using the Multilin 869. 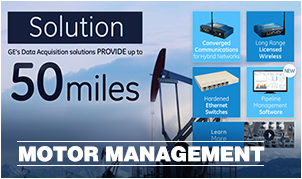 Learn about GE’s motor solutions providing real-time management. 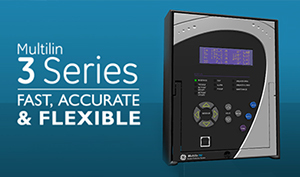 Minimize process outage and costs associated with system downtime. 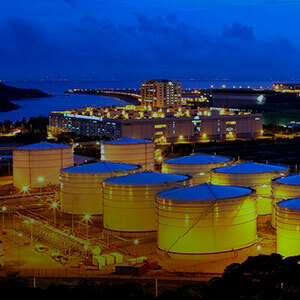 Cost effective, real-time wireless for remote assets monitoring. 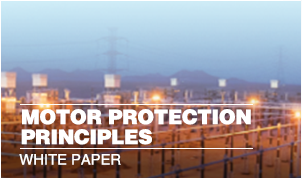 This paper presents main risks and solutions for an overheated motor. 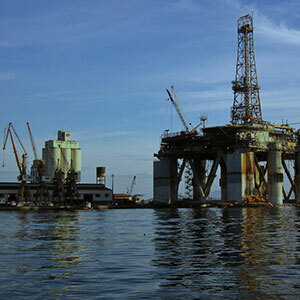 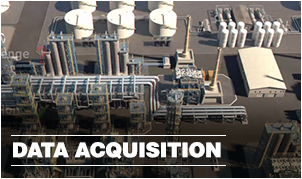 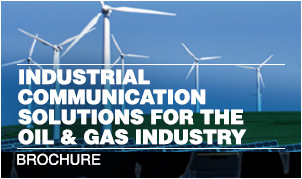 Communications from gas and oil production to midstream and wellhead. 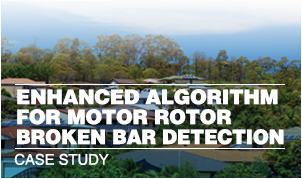 Detect broken rotor bars based on MCSA enhanced with conditions.